Your teeth are not just important for chewing and speaking, but also to help you feel confident. 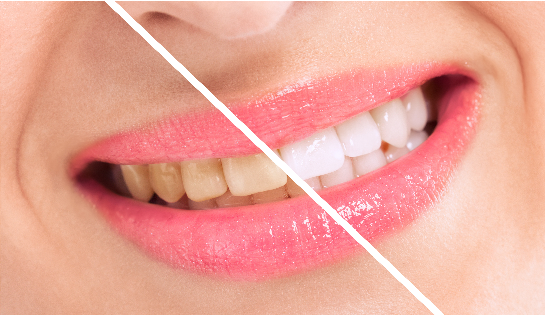 Unfortunately, it is estimated that one-third of adults do not like how their teeth look, often due to discoloration. While it is normal for your enamel to darken over time, it is not something that you have to live with. 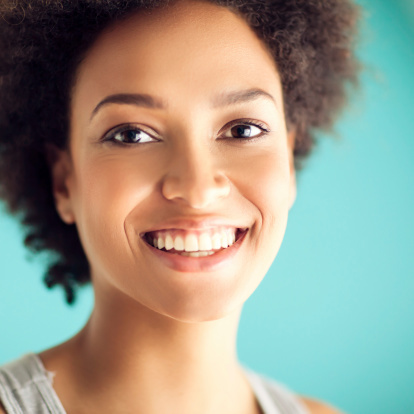 You can restore a bright white smile with teeth whitening in Rockledge. Now, you have a variety of options available, including over-the-counter products and professional treatments from your dentist, but which is the best one? Have A Flawless Smile with Porcelain Veneers! One thing that many people strive for is having a beautiful, flawless smile. Being a sign of health a vitality, a radiant smile can improve the way we feel about ourselves as well as the way we interact with the people around us. Because many people consider a smile a first impression, people go through great lengths to make sure their first impression is a positive, memorable one. Unfortunately, if your smile is less than perfect, you may be feeling insecure about the way you look. Thankfully, Dr. Jeffrey Nichols is able to give you the smile of your dreams by offering porcelain veneers to his patients. One of the amazing things about porcelain veneers is the fact that they are able to erase the hands of time. If your smile has been cracked, chipped, dulled in color, or misaligned, porcelain veneers are able to mask any flaw. Also being stain resistant and being able to last up to ten years with proper maintenance, porcelain veneers give you the ability to have a perfect smile at any given moment, while also giving you your self-esteem and confidence back. The road to getting your porcelain veneers begins with a consultation with Dr. Nichols. He will be able to evaluate your smile in its current condition, and determine whether or not porcelain veneers are right for you. You will also have that opportunity to bring up and questions or concerns you may have, as we want you to be as informed and comfortable throughout the entire process as possible. Dr. Nichols will make impressions of your mouth and send them to a dental lab to have your veneers made. This ensures that your new smile coincides with your facial structure and features, making your cosmetic treatment personalized to you. When your veneers are ready to be applied, Dr. Nichols will remove a small bit of enamel from your natural tooth in order to make sure your new veneers fit well. He will make your veneers permanent using dental resin cement, leaving you with a flawless smile at the end of the procedure. If you would like the help of Dr. Nichols in achieving a beautiful smile using porcelain veneers, contact our office today!